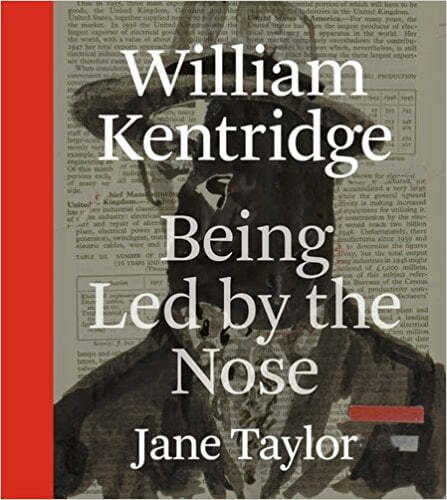 Join us for Wednesdays with William Kentridge; a series of sound clips from the artist on a CD-ROM published by David Krut in 1997. 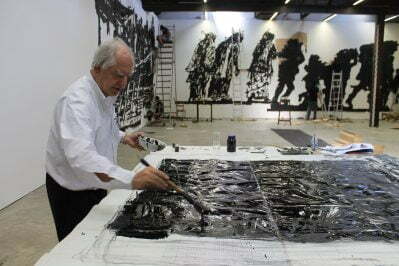 Part 1 of the William Kentridge E06 is an introduction to how Kentridge generates his ideas through drawing. He talks about the unexpected transformative value of drawing that inspires his process.